Killing off Chekov would be the wrong way to go. First of all, it would have to happen off screen, and both the character and actor deserve better than that. Secondly, there’s just been too much death lately. 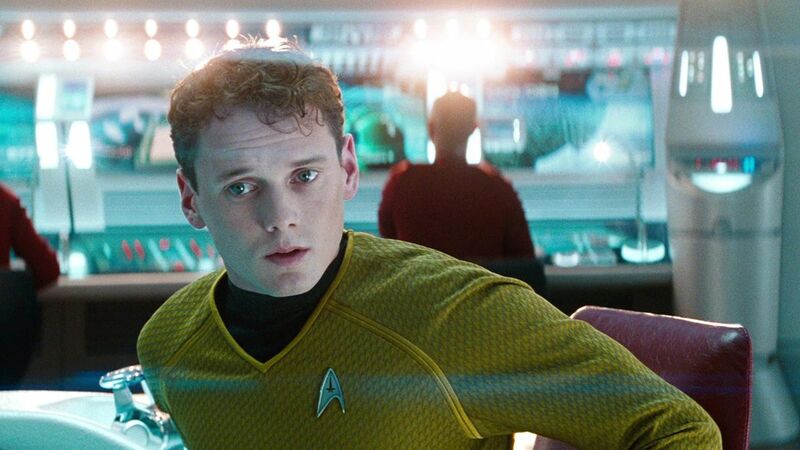 Promote Chekov, give him a new assignment on another vessel, or just have complete his five year mission and have him spend his days chilling out at home, fondly remembering the glory days when he bombed the galaxy on a state of the art starship.